« FlorenceFest 2019 – Wine, Art & Jazz! Join the Siuslaw Watershed Council for Business After Hours at Honeyman Meeting Yurt on one our most beautiful coastal lakes. 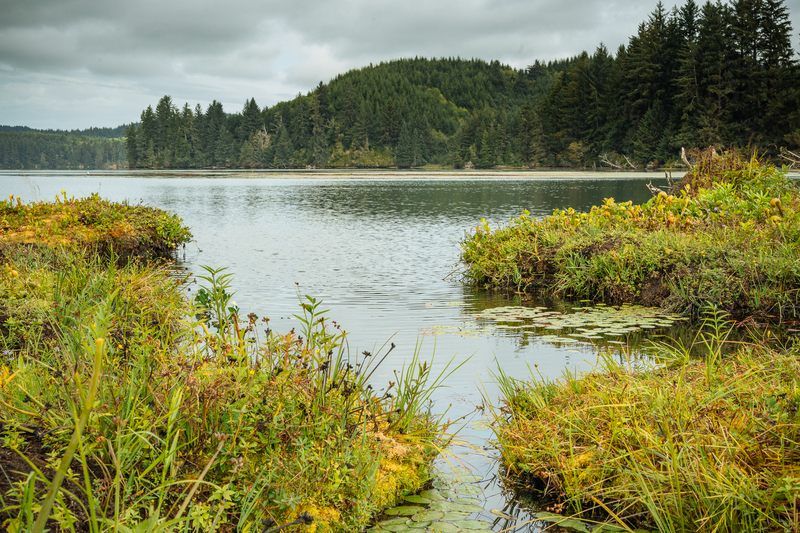 If coho salmon are to survive into the future, we firmly believe the Siuslaw and Coastal Lakes watersheds hold the best chance for recovering the species. We have a lot going for us here, from dedicated professionals working year-round to plan and gain community support for restoration projects, to the local people who call this place home and have deep connections to our landscape. The people who live here will make the difference, and we need you to join us in our efforts to restore salmon populations and ensure we have a healthy forest, a healthy river, and a healthy community in the future. Nibble and sip on delicious refreshments and adult beverages while building business referrals and connections. Business After Hours are FREE and open to the public. Come out and make new connections!